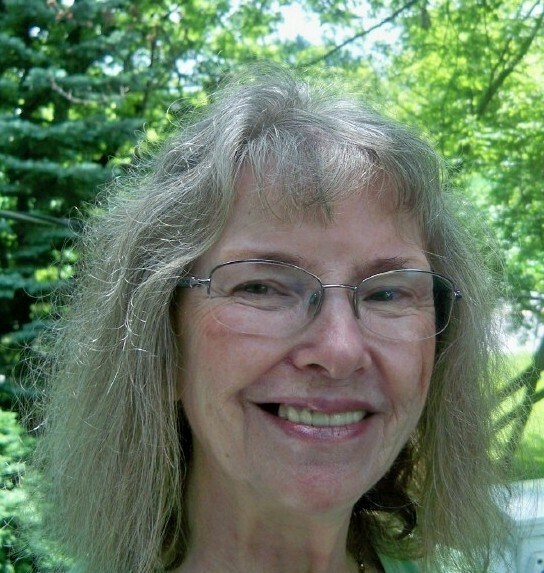 Joan Colby’s poems “Black Stallion” and “Feud” appear in Midwestern Gothic Issue 4, out now. I was born in Chicago and have lived in rural northern Illinois for 40 years. It’s baffling. There are many writers identified with Chicago, but few with the Midwest in general. Yes, I do. I have a blog and post poems and info on publications on both Facebook and Twitter. Anna Karenina, the poems of Pablo Neruda, and zillions more. Facebook, LinkedIn, or just Google my name.